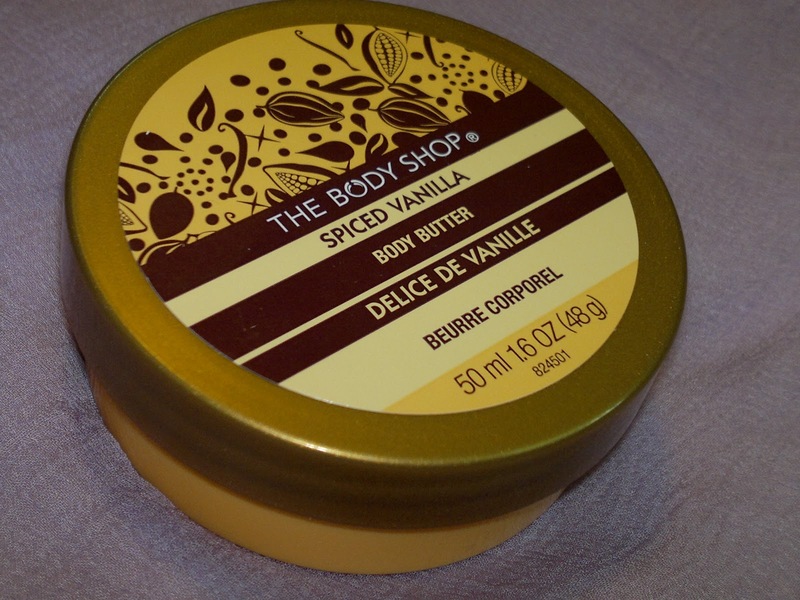 Today I am reviewing one of my new found love, TBS Spiced Vanilla Body Butter. I have already reviewed the Body Scrub from the same range sometime back (see here). Price: INR 515 for 50 ml of the product (got this on a discount of 30% at INR 360.50). Packaging is standard TBS body butter tub packaging with a screw lid. My experience with this body butter has been awesome. 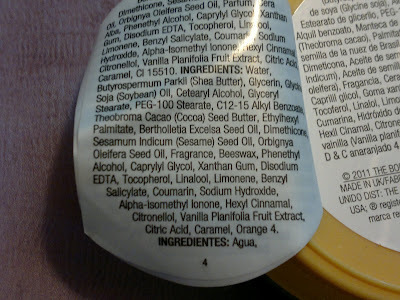 Have tried using some body butters from TBS in past but always refrained because of the smell. But this one has changed all my conceptions and converted me to a body butter addict. 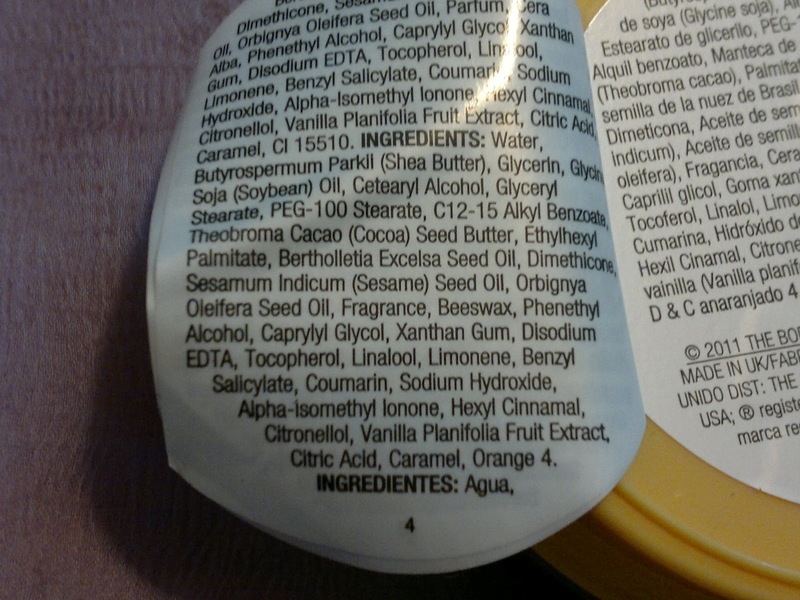 The body butter does its job of moisturizing very well and I don’t need to reapply during the day. 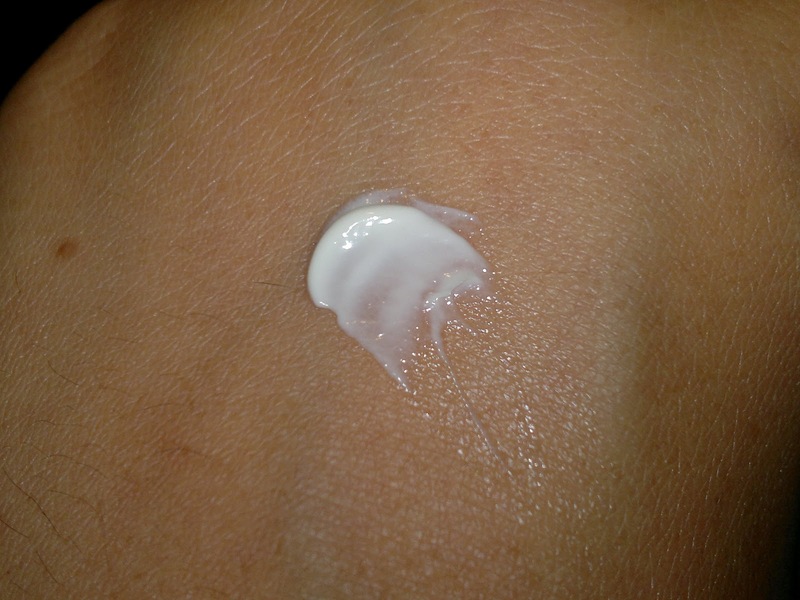 A very little amount of the product is required and it spreads easily over skin. But for me the winner is the smell. Smells heavenly like fresh cakes and chocolates. The smell stays on me for a cool 4 hours. The only problem is that it is a limited edition product and is available during Christmas holidays only. Also, I would have preferred a tube packaging, but I think that is a standard with all TBS products. Product rating: A, available at all TBS counters. Overall, I would say that it is an excellent product and would always buy it during the winter sales. wow lovely product kumkum... is it available in india?